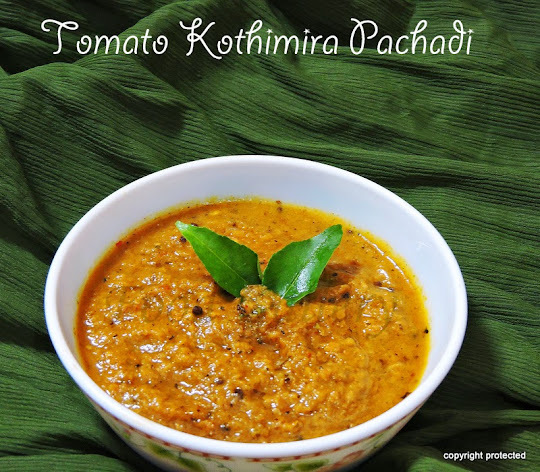 Chutneys (coconut, pudina, onion, peanuts, tomato). 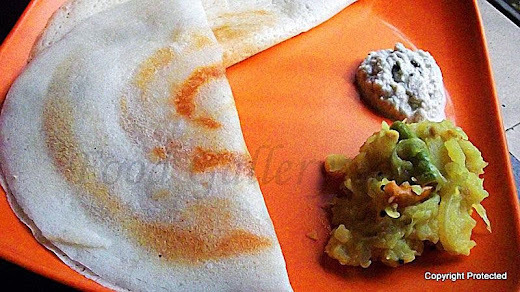 I am giving here the recipe for preparing the basic dosa. 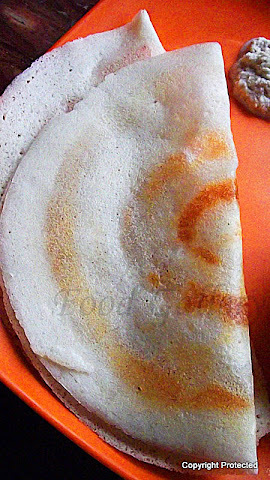 Method of preparing this batter is the same as that of idli batter - refer the recipe ( how to make idlis). The only difference is -- soak fenugreek seeds along with the urad dal. Rest of the grinding & fermenting process is the same. 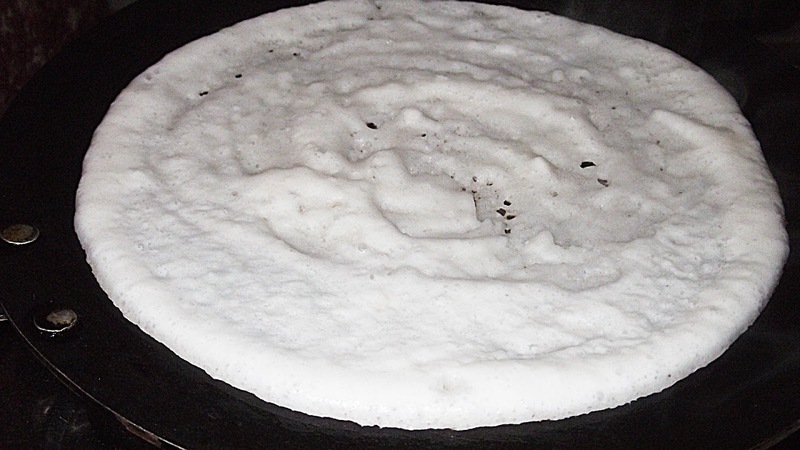 Heat a non-stick tawa and grease it with oil. (If you are using a cast iron tawa, cut an onion into half and rub it all over the tawa -- The dosa will not stick to the tawa). 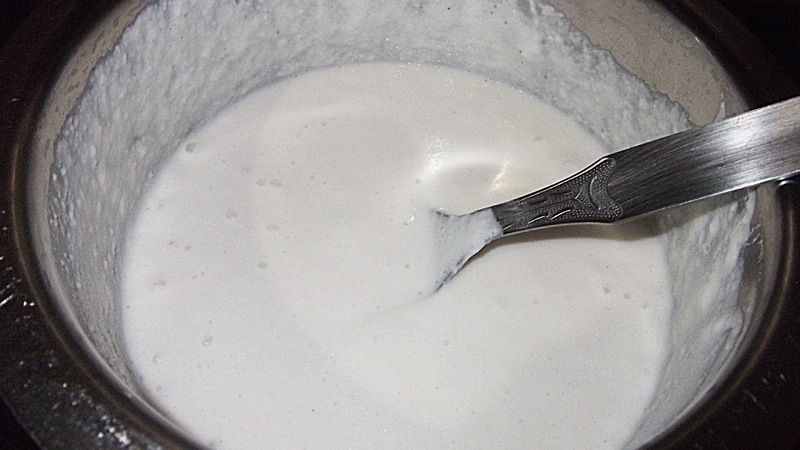 Take a ladle of batter, pour it in the centre and spread it around in a circular motion using the back of the ladle. Add 1 tsp of oil around and on the dosa . When one side of the dosa is cooked, flip it over to the other side and cook till done. Fold it in half and remove onto a plate. Serve with sambar, any chutney of your choice (coconut chutney or tomato chutney or onion chutney) or milagai podi. me and my kids can eat this every day. 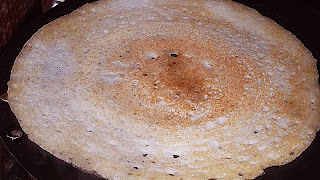 This Pancakes are looking so yummy.